Rep. Raul Labrador is a founding member of the new House Freedom Caucus. He says the new caucus represents a "bottom-up" approach to governing, rather than a top-down system dictated by Congressional leaders. The HFC's founding members are Labrador, Rep. Scott Garrett, R-NJ, Rep. Jim Jordan, R-OH, Rep. John Fleming, R-LA, Rep. Matt Salmon, R-AZ, Rep. Justin Amash, R-MI, Rep. Mick Mulvaney, R-SC, Rep. Ron DeSantis, R-FL and Rep. Mark Meadows, R-NC. “I think we’re all small government, limited government, Constitutional conservatives that want to move a positive reform agenda here in Washington,” Labrador says. Labrador will no longer be a part of the Republican Study Committee. On Monday, he told The Daily Signal that others forming the new conservative group will determine if they'll remain part of the RSC "on a case-by-case basis." 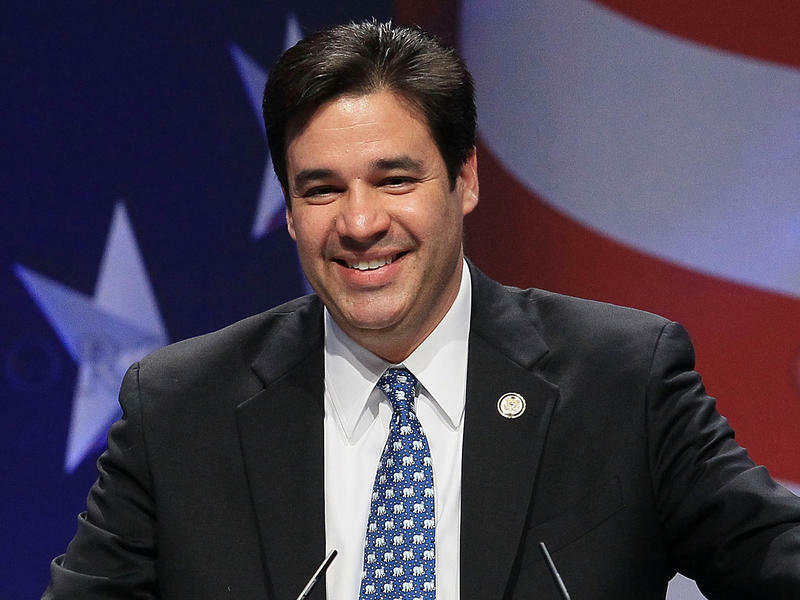 Rep. Raul Labrador, R-ID, is optimistic the changing makeup of the U.S. Congress will lead to the passage of an immigration reform bill in 2015. But the lawmaker isn't as optimistic about that legislation actually becoming law. "I think we're gonna have legislation that passes the House and the Senate that the American people will like," Labrador says. "The question is whether this President will be willing to actually sign that legislation." One voice chiming in against President Obama's expected immigration announcement is Rep. Raul Labrador, a Republican from Idaho. Labrador is backed by the Tea Party, part of the Congressional Hispanic Leadership Institute, and a former immigration lawyer who represented undocumented residents fighting deportation. 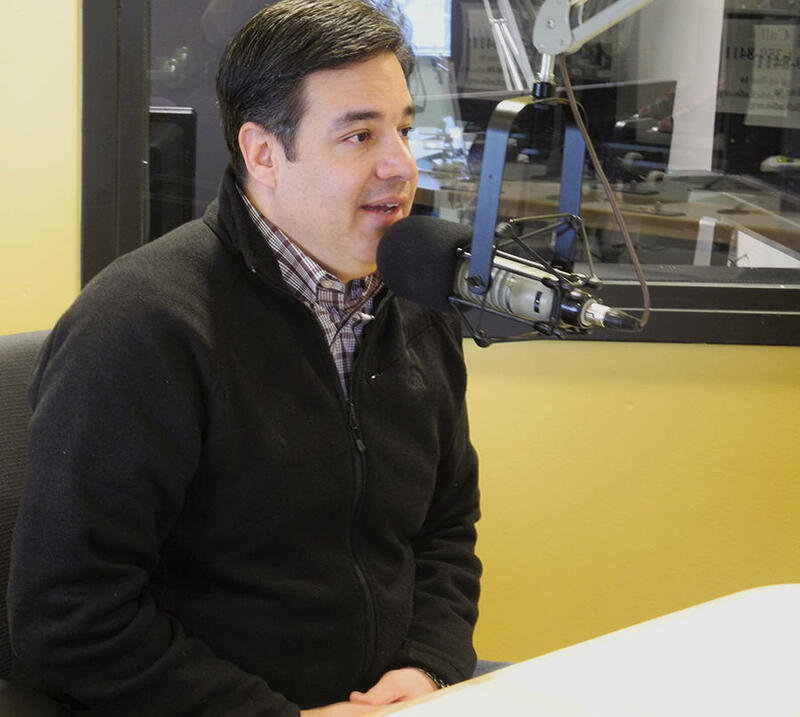 Idaho GOP congressman Raul Labrador is teaming up with a Democratic lawmaker to move a bill designed to curb police militarization among state and local law enforcement agencies. Georgia Rep. Hank Johnson and Labrador introduced the bill Tuesday. The legislation follows the shooting of a black teenager by a police officer in Ferguson, Missouri, that sparked a series of riots and increased criticism of police use of military equipment. Rep. Raul Labrador, a Tea Party favorite, is calling for Congress to debate and vote on further military action against the extremist group calling itself the Islamic State. Labrador thinks President Obama needs to sketch out a well-defined mission with a clear exit strategy in order to win Congressional support in his forthcoming speech to the nation.